Creating great experiences that shape the way people move through the world. 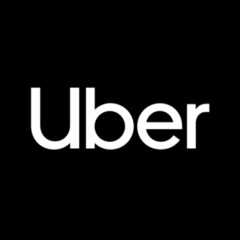 Work with us: uber.com/design. Follow us on Twitter: @DesigningUber. Hello from the Uber Design team. We’re excited to begin sharing our thoughts on design, brand, technology, and culture. Here you might find some new announcements, behind-the-scenes stories, and a peek into how we work.